NC Policy Watch, a project of the North Carolina Justice Center, is a news and commentary outlet dedicated to informing the public — including elected officials as they debate important issues — and ultimately to improving the quality of life for all North Carolinians. Each workday, Policy Watch generates a large and steady flow of timely, accurate and hard-hitting commentaries, analysis and news reports that inform elected officials, advocates, the media and the public at-large. 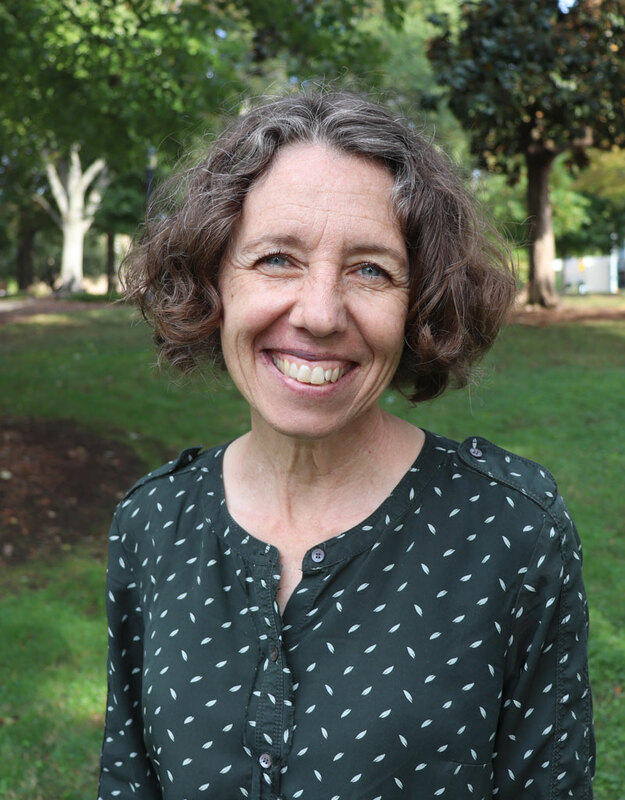 With a team of four veteran, full-time reporters dedicated to covering state government, the project is one of North Carolina’s most important news outlets and generates hundreds of original news stories each year. 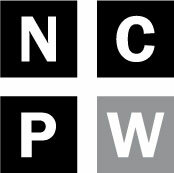 The Policy Watch blog, The Progressive Pulse, is one of North Carolina’s busiest and important interactive policy websites. Policy Watch staff members also speak frequently at forums and events throughout the state and regularly provide insights and expert analysis for various media outlets. Policy Watch Director Rob Schofield is the host of a weekly syndicated radio show — News and Views — which airs on several stations around the state. Policy Watch Senior Contributor Chris Fitzsimon is a regular panelist on NC SPIN, a weekly television talk show about state government and politics. The project also sponsors the “Crucial Conversations” luncheon series that provides a regular venue for prominent state and national leaders to inform and engage with North Carolinians about important issues facing the state and nation. The list of specific issues tackled over the years by the Policy Watch staff is a long one and includes state fiscal policy, voting rights, health care policy, K-12 and higher education, LGBTQ and immigrant rights, racism and racial discrimination, government and lobbying reform, environmental protection, reproductive freedom, sexual discrimination, affordable housing, gun violence, criminal justice reform, consumer protection and many, many more. To subscribe to our newsletters and investigative reports, click here. To support our work click here. To request a speaker for an event or media appearance (or if you have a complaint or correction to offer with respect to any content published on an NC Policy Watch website), please contact Rob Schofield at 919-861-2065 or rob@ncpolicywatch.com. Members of the Society of Professional Journalists believe that public enlightenment is the forerunner of justice and the foundation of democracy. Ethical journalism strives to ensure the free exchange of information that is accurate, fair and thorough. An ethical journalist acts with integrity. The Society declares these four principles as the foundation of ethical journalism and encourages their use in its practice by all people in all media. Read the full SPJ Code of Ethics or download their PDF. Rob Schofield, NC Policy Watch Director, has three decades of experience as a lawyer, lobbyist, writer and commentator. At Policy Watch, Rob writes and edits daily online commentaries and handles numerous public speaking and electronic media appearances. He also delivers a radio commentary that’s broadcast weekdays on WRAL-FM and WCHL and hosts News and Views, a weekly radio news magazine that airs on multiple stations across North Carolina. Melissa Boughton, Courts and Law Reporter, joined Policy Watch in September 2016. She covers local, state and federal courts and writes about key decisions that impact the lives of North Carolinians. Before joining the project, Melissa worked the crime and courts beats at The Post and Courier in Charleston, S.C.; The Winchester Star in Winchester, Va.; and The Kerrville Daily Times in Kerrville, TX. While reporting in Charleston, she covered the Emanuel church shootings and the police killing of Walter Scott. She was part of the team that was named a finalist for the 2016 Pulitzer Prize in breaking news reporting for coverage of Scott’s death. Greg Childress, Education Reporter, joined Policy Watch in December 2018 after nearly 30 years at The Herald-Sun of Durham, where he spent his last five years covering the Durham Public Schools, the Chapel Hill-Carrboro City Schools and Orange County Schools. Greg also covered city and county governments in Durham and Orange counties, higher education and spent 10 years as an associate editorial page editor. Clayton Henkel, Communications Coordinator for Policy Watch, joined the project in November 2009 and is one of North Carolina’s most experienced and accomplished electronic journalists. She is responsible for the project’s website and newsletter management as well as production of daily radio commentaries and the weekly News and Views radio program. Joe Killian, Investigative Reporter, joined Policy Watch in August of 2016. His work takes a closer look at government, politics and policy in North Carolina and their impact on the lives of everyday people. 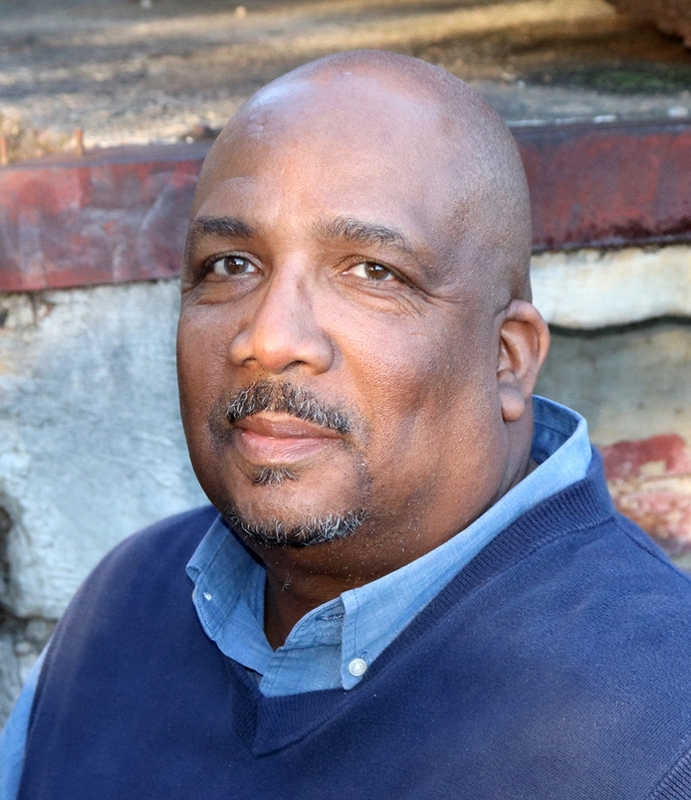 Before joining Policy Watch, Joe spent a decade at the News & Record in Greensboro, reporting on everything from cops and courts to higher education, and eventually became the paper’s full-time government and politics reporter. In that role he covered the North Carolina General Assembly and statewide elections. His work has also appeared in The Winston-Salem Journal, Go Triad, and The Bristol Press in Bristol, Conn., and The Cape Cod Times in Hyannis, Mass. Lisa Sorg, Environmental Reporter, joined Policy Watch in July 2016. She covers environmental issues, including social justice, pollution, climate change and energy policy. Before joining the project, Lisa was the editor and an investigative reporter for INDY Week, covering the environment, housing and city government. She has been a journalist for 22 years, working at magazines, daily newspapers, digital media outlets and alternative newsweeklies.